In a study done by the American Journal of Medicine, where the relationship between smoking marijuana and an individual’s body weight was examined, several interesting findings were revealed. There have been many claims regarding the weight loss effects of using marijuana on a regular basis, but many individuals still remain skeptical of the relationship between the two. In a study done by the American Journal of Medicine where a range of subjects were analyzed, it was revealed that marijuana use was indeed tied to a variety of physiological characteristics associated with being more “svelte”. What do you think? In a study done by the American Journal of Medicine, where the relationship between smoking marijuana and an individual's body weight was examined, several interesting findings were revealed. The study involved 4657 subjects, 46% of whom have never used marijuana before, 12% of whom were current users, and 42% of whom have used marijuana in the past. 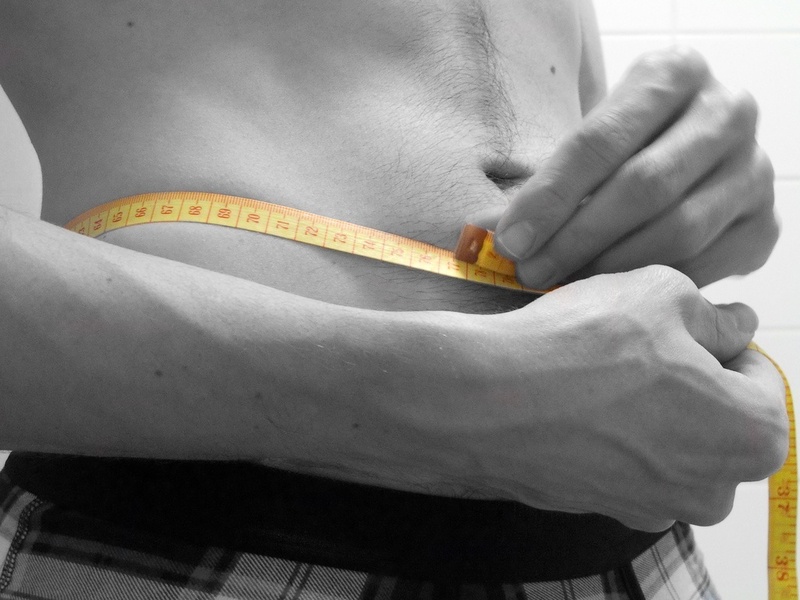 The Body Mass Index is a measure of an individual's body fat based on their height & weight. The study revealed that current marijuana users had a BMI that was 7% lower than that of non-users. Current marijuana users exhibited 16% lower insulin levels when compared to non-users. A high insulin level is often cited as the reason why the body stores unused glucose as fat. A high insulin resistance makes weight loss difficult, as it will interfere with the body's ability to burn fat. Regular users of marijuana had a 17% lower insulin resistance than non-users. Finally, subjects that used marijuana regularly possessed a waist circumference that was smaller than that of non-users by approximately 4%. Occasional marijuana users (who had not smoked in the time period leading up to the study) also showed the same trend in results as regular users, but on a lesser scale.